Wassail- our spiced, piping hot cider, returns this weekend. Get a glass at the taproom and bring home a growler too! 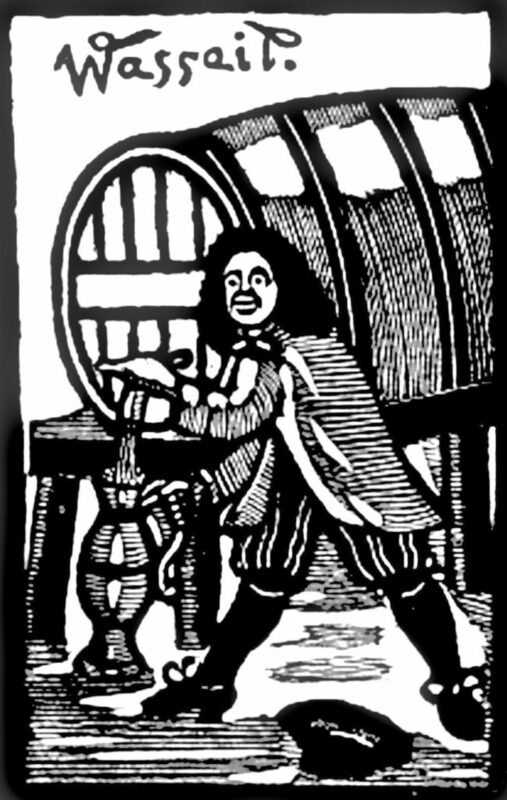 Also- we open at noon today (Saturday the 8th) for your wassailing pleasure.